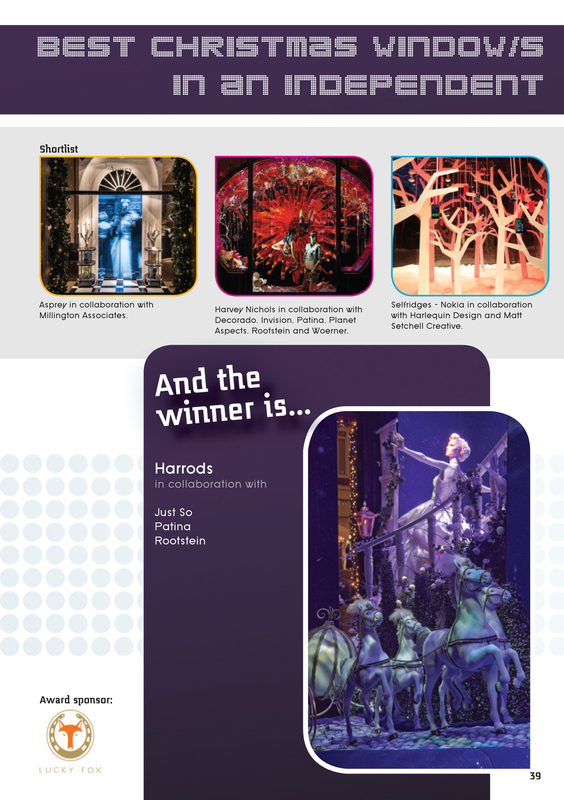 Super proud that last year's Nokia window at Selfridges in collaboration with Harlequin Design was nominated and shortlisted for Best Christmas Window at the VM & Display Awards 2013. Huge congrats to Harrods who won! My latest project for Nokia at Selfridges - Exclusive, interactive window for the new Lumia 820. Get yourself down to Selfridges and Tweet @Nokia_Uk #Switch to illuminate the window.